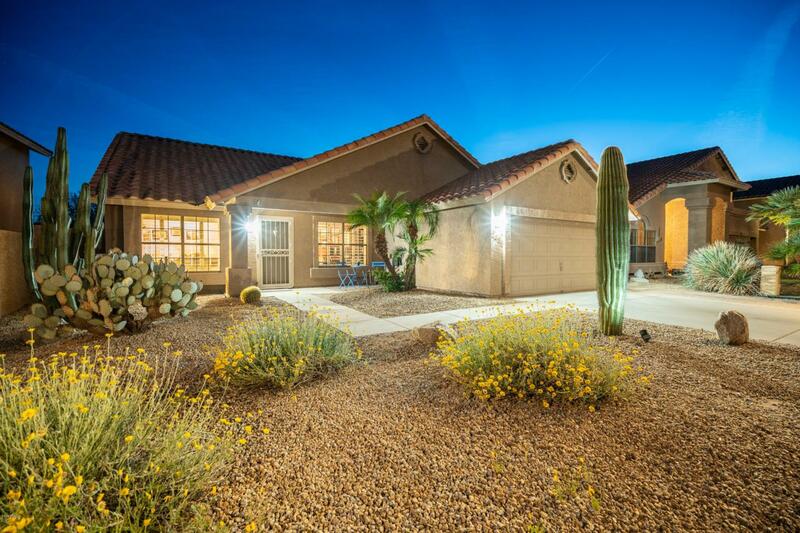 Incredible gem on a preserve lot with a great pool & backyard in Mountain Park Ranch! 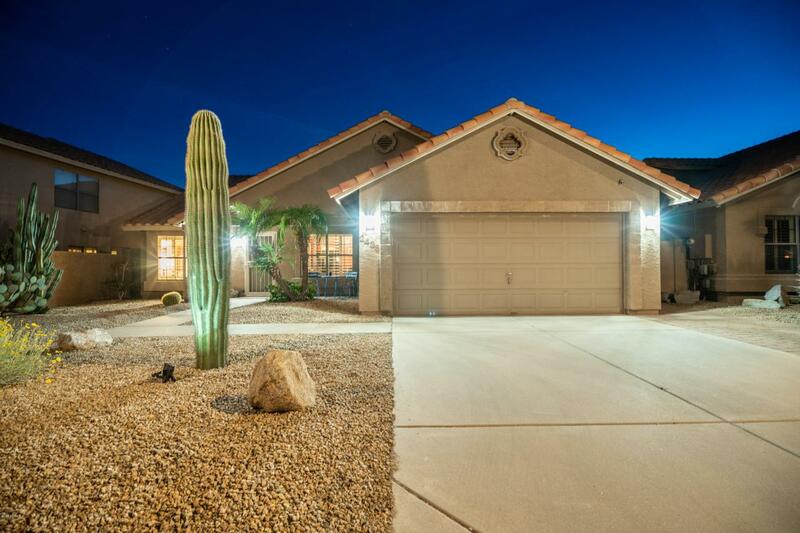 This home has 3 beds plus a den & incl travertine floors, plantation shutters, vaulted ceilings, a travertine fireplace & the roof underlayment was replaced in 2016. The kitchen features updated cabinets, granite, stone backsplash, stainless appliances, an island & the option for a gas or electric range. The master suite has wood plank tile, updated cabinets, granite, stone backsplash & a travertine shower. 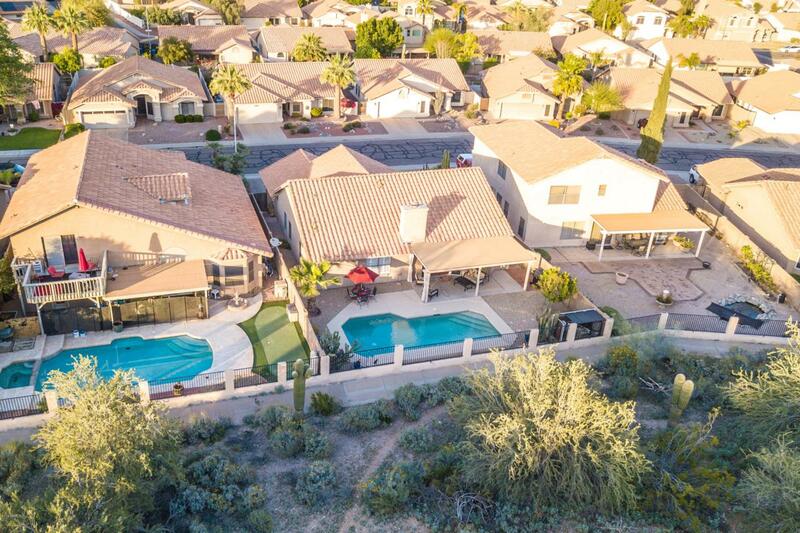 You will love the tranquil backyard w/self-cleaning Pebbletech pool w/water feature, nice covered patio & amazing views w/extended twilight from the hill behind. 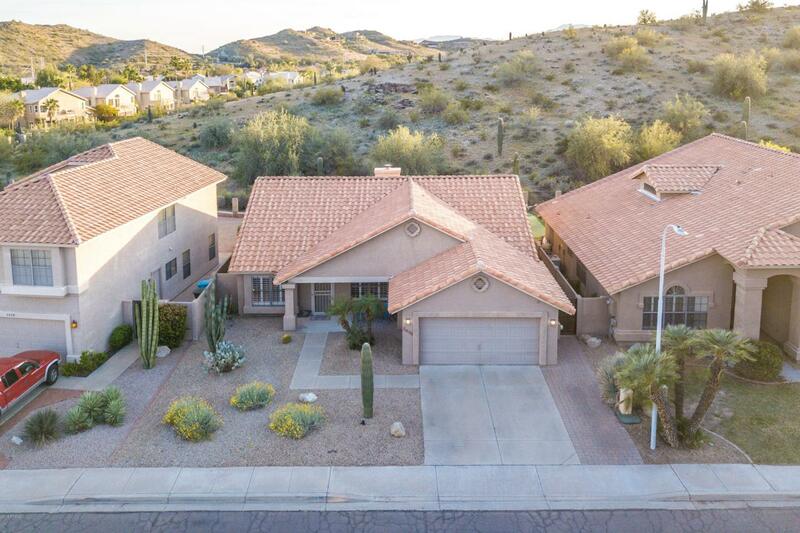 Just a short walk to the park, Kyrene grade school & hiking trails. Come take a look today before somebody else buys your dream home!